Superhero fans are delighted yet again as Warner Bros recently announced the release date of the much-anticipated Batman standalone film. However, they seem to be heartbroken by the fact that Ben Affleck, who aced the character in the last few instalments will not don the costume of the Caped Crusader this time. Superhero fans are delighted yet again as Warner Bros recently announced the release date of the much-anticipated Batman standalone film. As the 'Dark Knight' is all set to return to the big screen with Matt Reeves' 'The Batman', fans are buzzing about the same on social media. 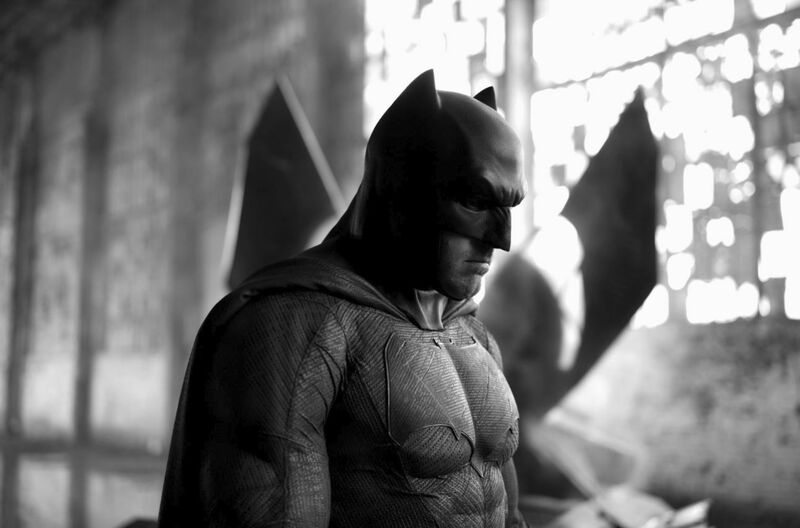 However, they seem to be heartbroken by the fact that Ben Affleck, who aced the character in the last few instalments will not don the costume of the Caped Crusader this time. As per media reports, Ben Affleck, who portrayed Batman in 'Justice League' and 'Batman v. Superman', will not be returning to the franchise as the film demands a younger Bruce Wayne. The actor confirmed the news sharing a report suggesting the same on Twitter. In the post, he wrote, "Excited for #TheBatman in Summer 2021 and to see @MattReevesLA vision come to life." The actor's exit from the film franchise has instigated a debate as several DC fans have taken to social media platforms to express their opinions. While some fans are completely disheartened by Affleck's retirement from the role others believed that he was never a good Batman. READ: Here's When 'Hobbs- Shaw' Trailer Will Finally Be Out! I will never consider Ben Affleck a proper Batman so there is no torch to pass. The "torch" has been lobbed into the ether and hopefully someone good is able to grasp it. I can’t believe people think Ben Affleck was a good Batman. Matt Reeves, who is writing and directing 'The Batman' himself will be handpicking the next Bruce Wayne. He is pairing up with his 'Planet of the Apes' producer Dylan Clark for the upcoming project. The director took over the directing duties from Affleck, who previously helmed the film, in January 2017 and he has been working on the project ever since. Reportedly, following the 'Justice League' movie, Affleck and the studio entered into discussions of the actor leaving the franchise and allowing Reeves to pick a new Batman. The much-anticipated superhero flick will premier on June 25, 2021.